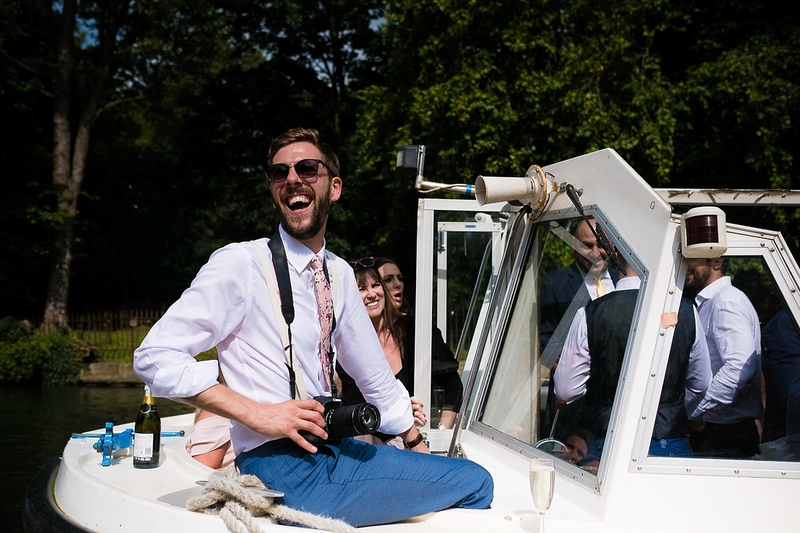 Now this was a great day! 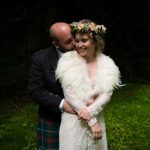 I met Laura & Will at The Perch to discuss their wedding earlier in the year and it was clear then that it was going to be a fun day. 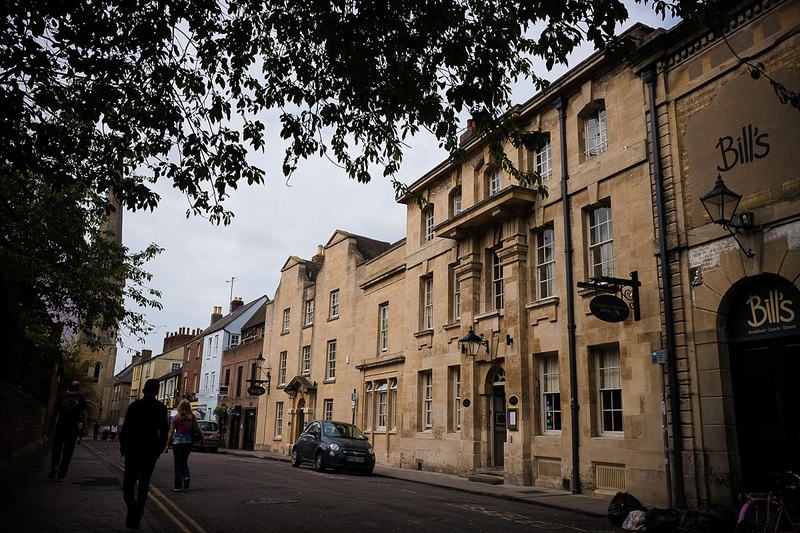 It also helped that The Perch is my local pub here in Oxford as I live just a short walk away. 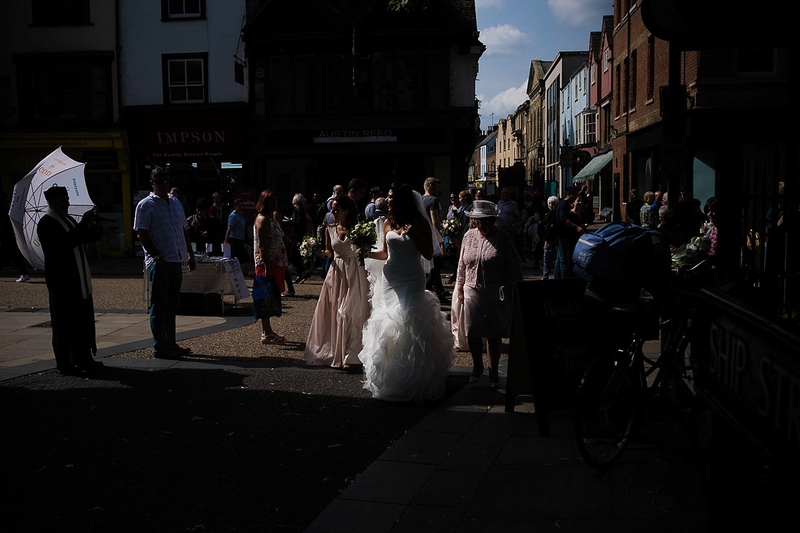 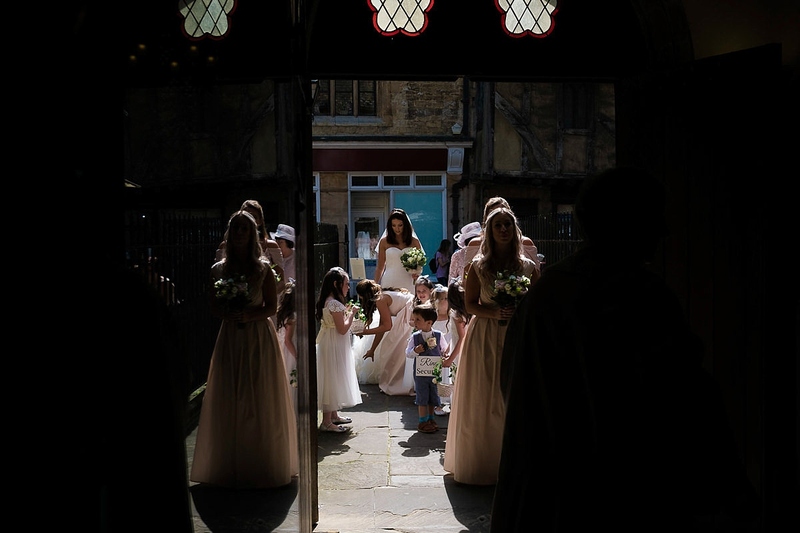 I had been wanting to photograph a wedding at The Perch, Oxford for ages so I was really looking forward to this one and it didn’t disappoint. 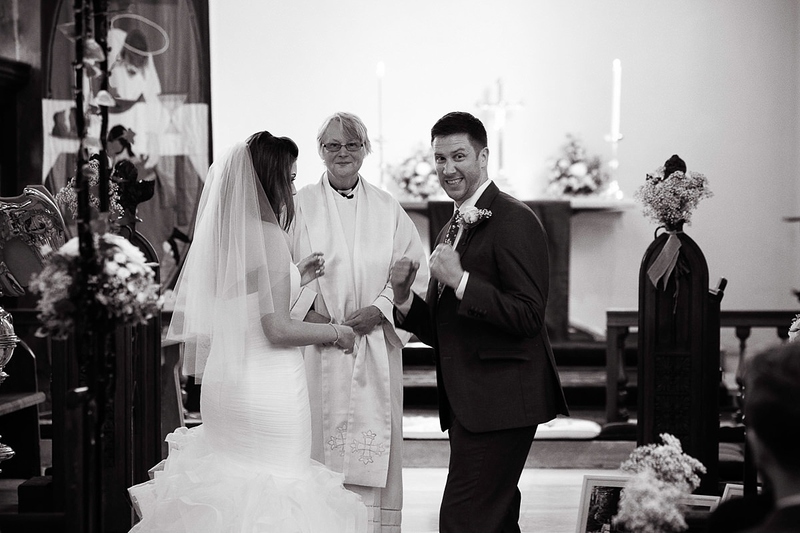 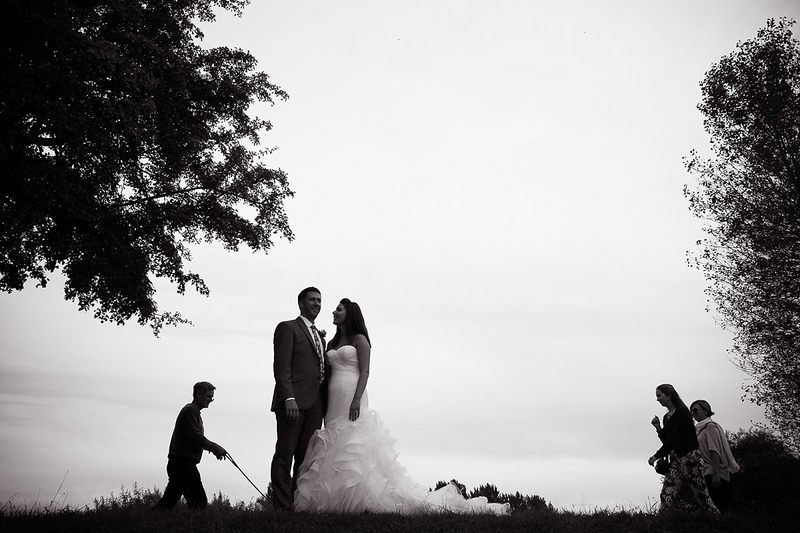 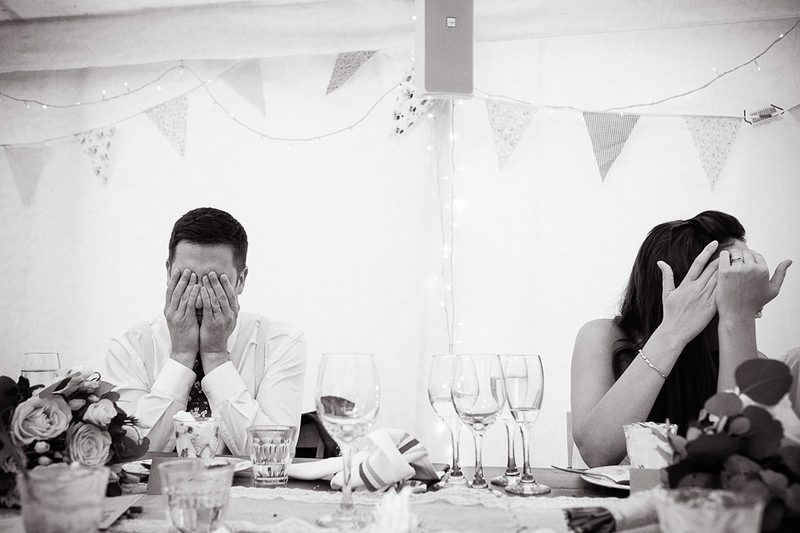 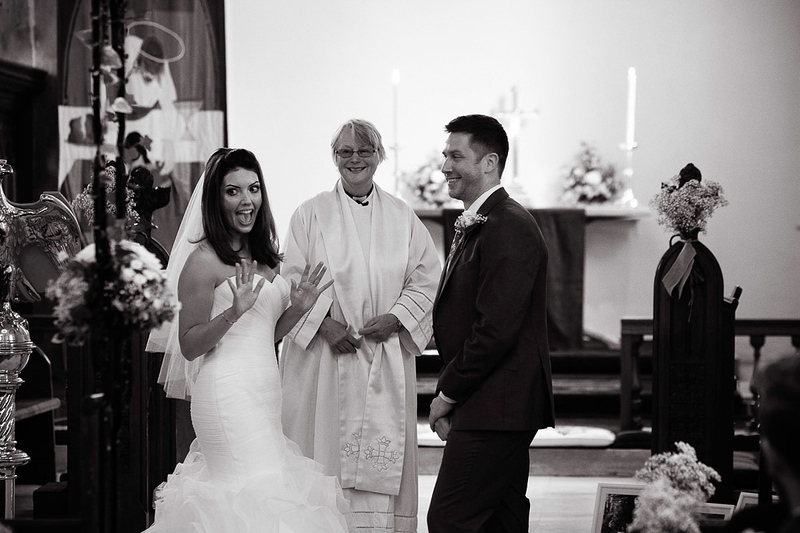 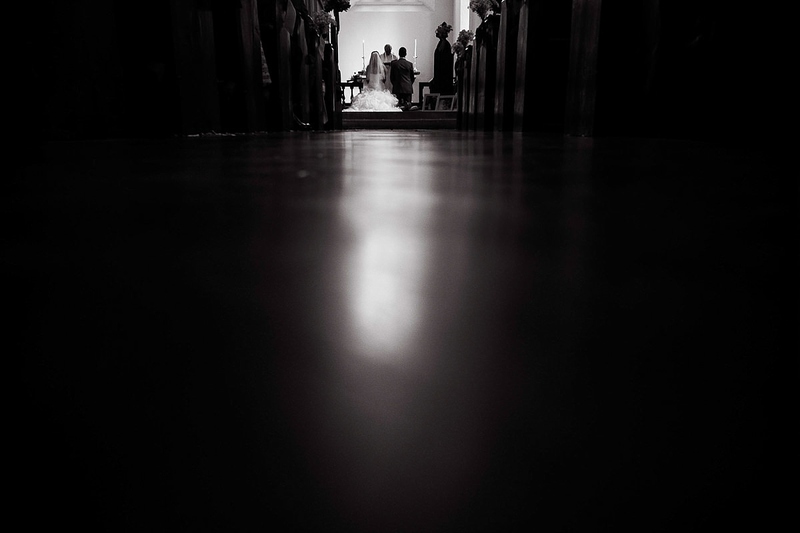 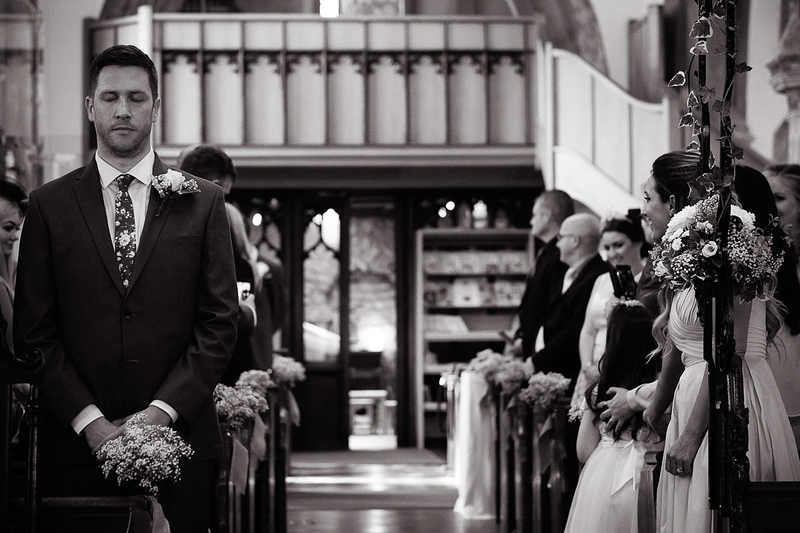 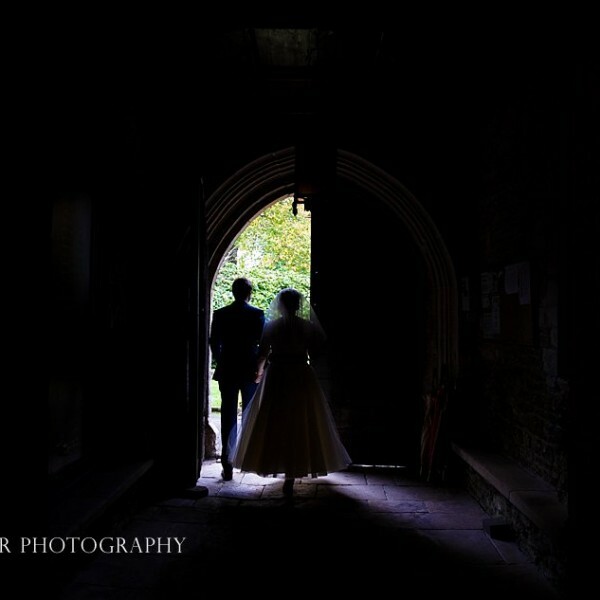 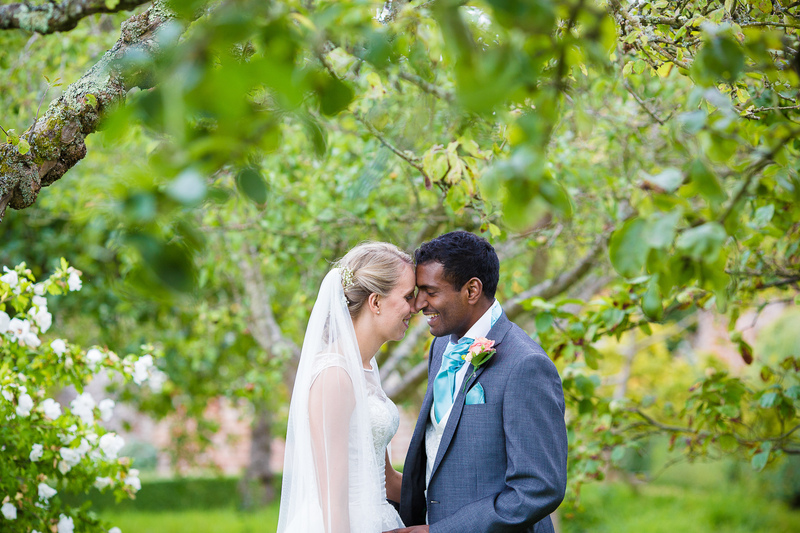 Laura & Will are quite simply lovely people who put me completely at ease and allowed me to capture the day as I saw it. 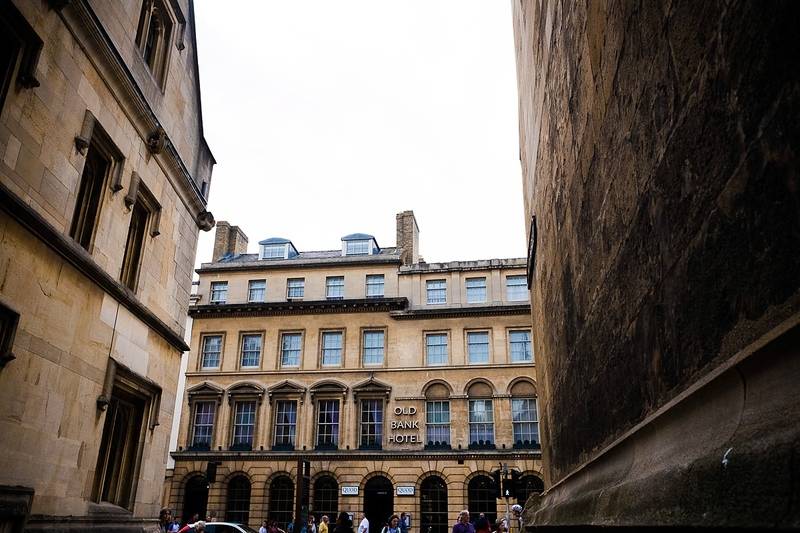 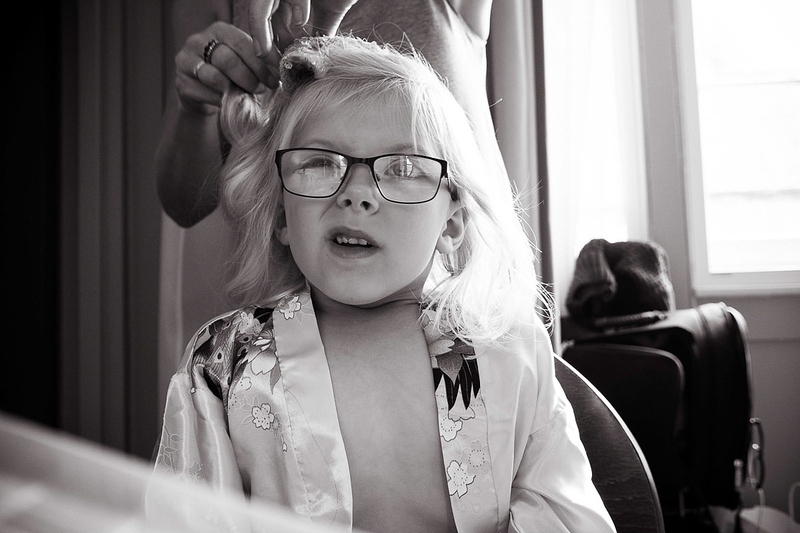 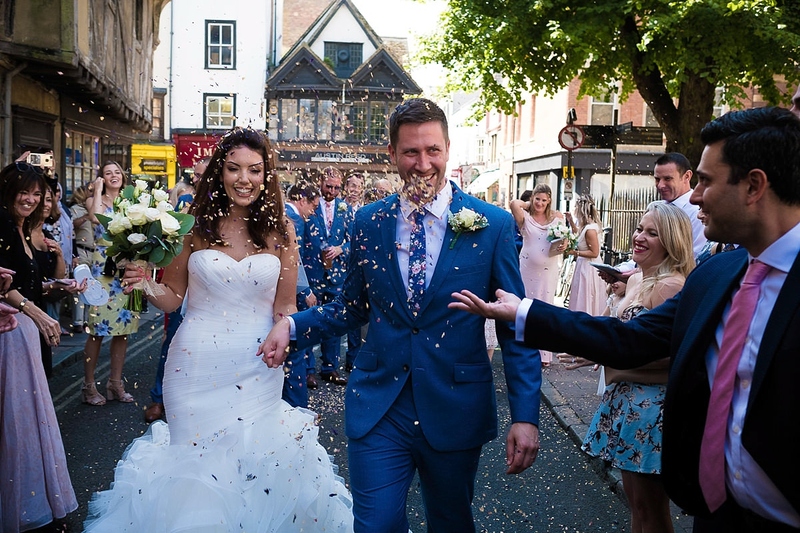 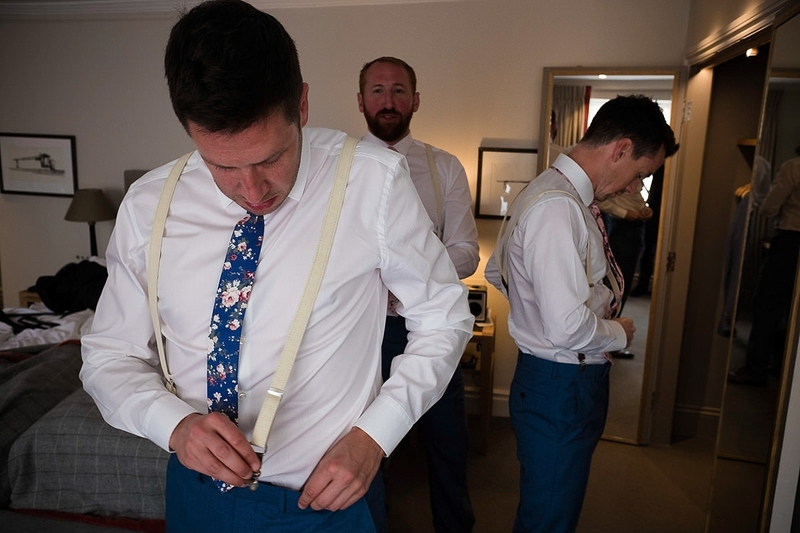 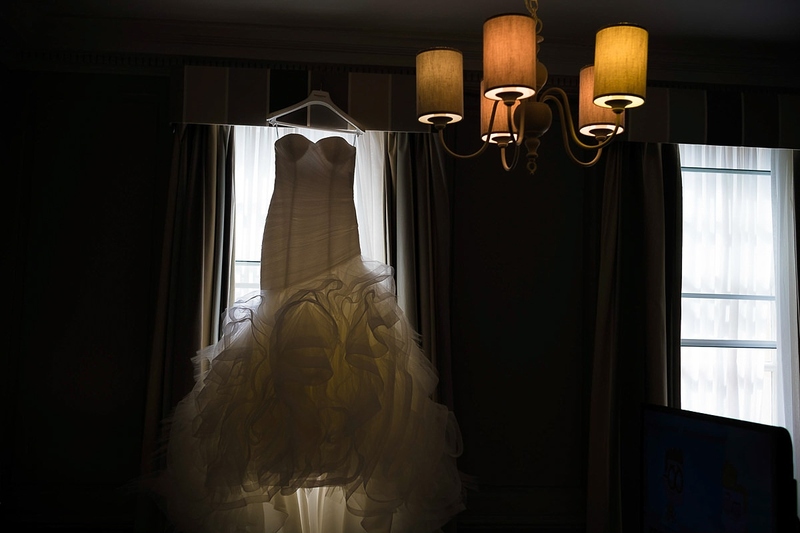 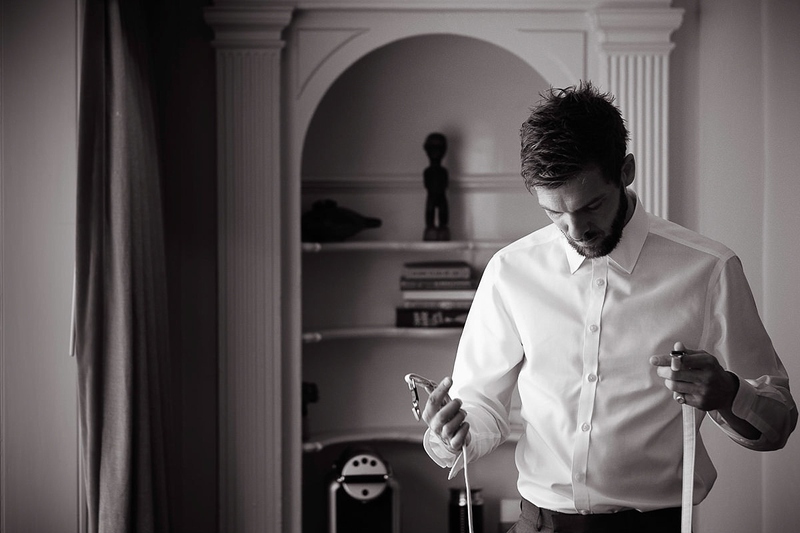 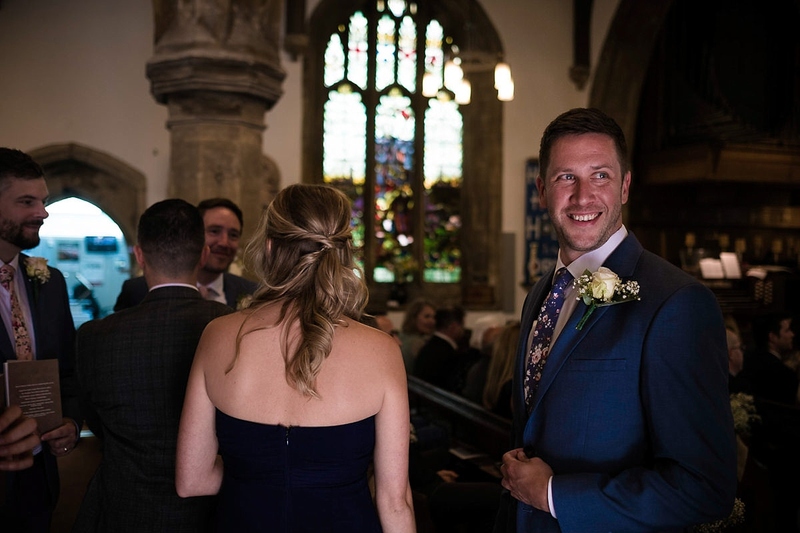 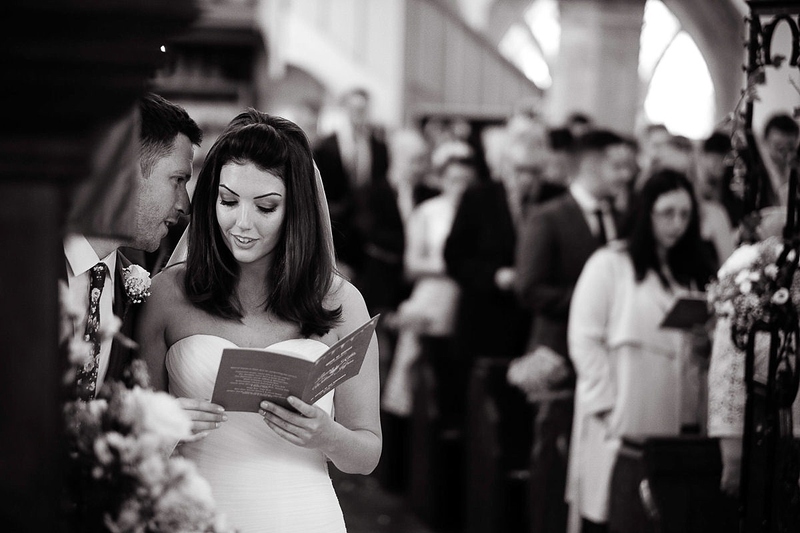 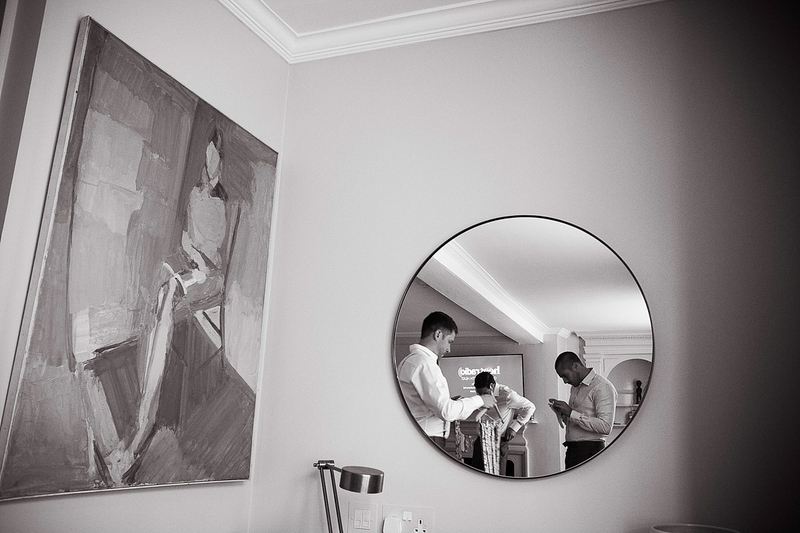 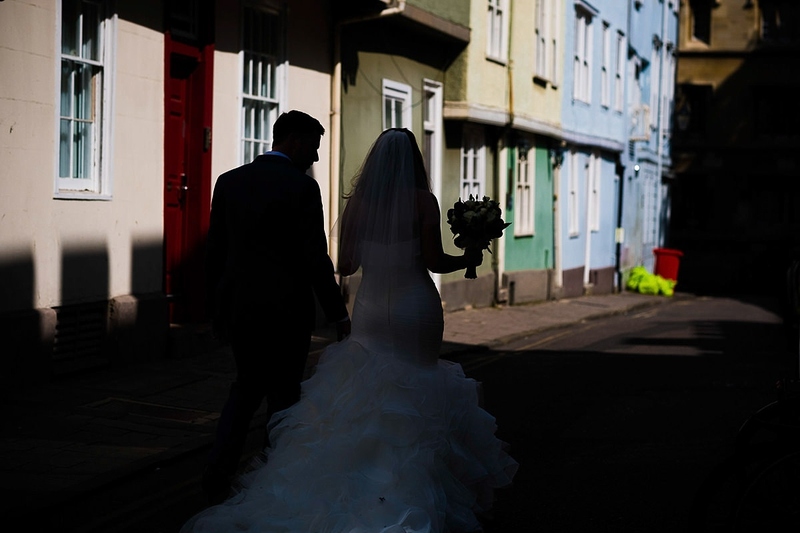 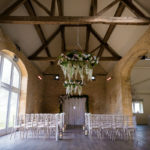 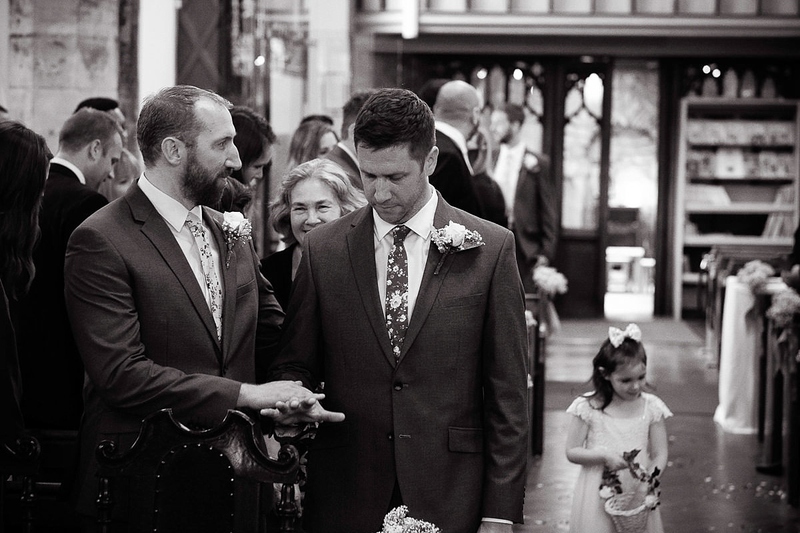 I started with Will and his ushers getting ready at The Old Bank Hotel in the centre of Oxford before moving on to bridal prep with Laura at Vanbrugh House Hotel which was the shortest of skips to the church for the ceremony. 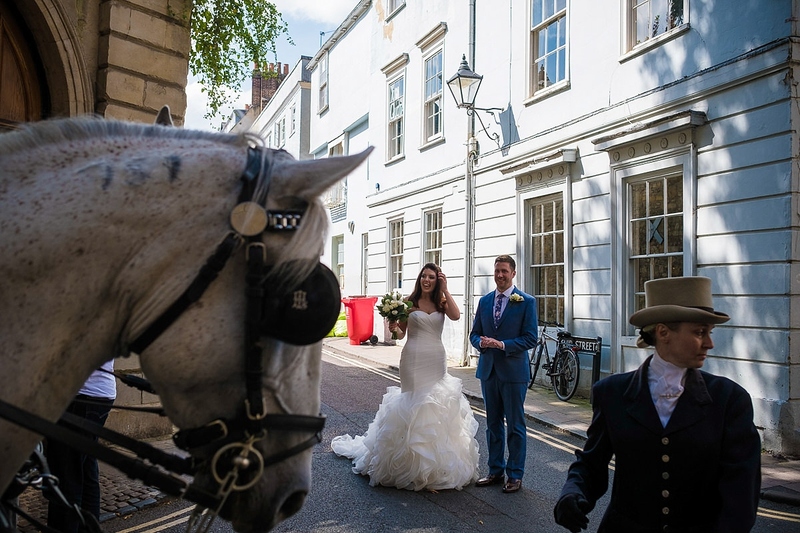 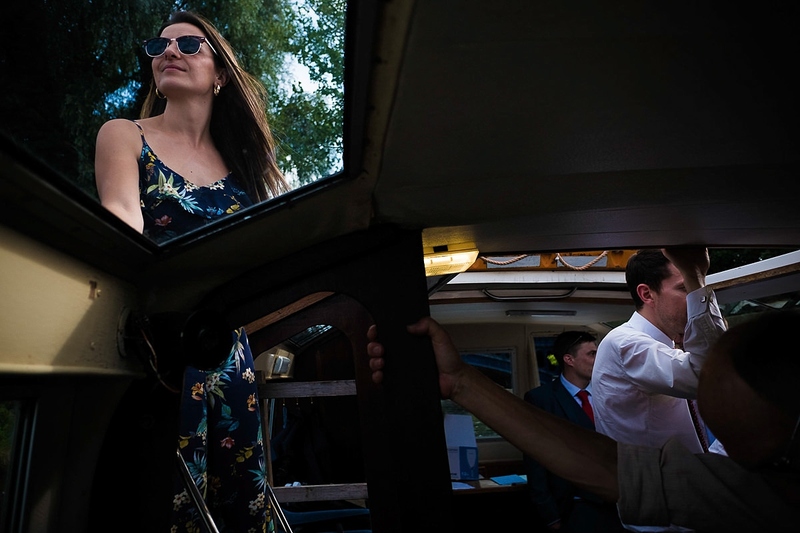 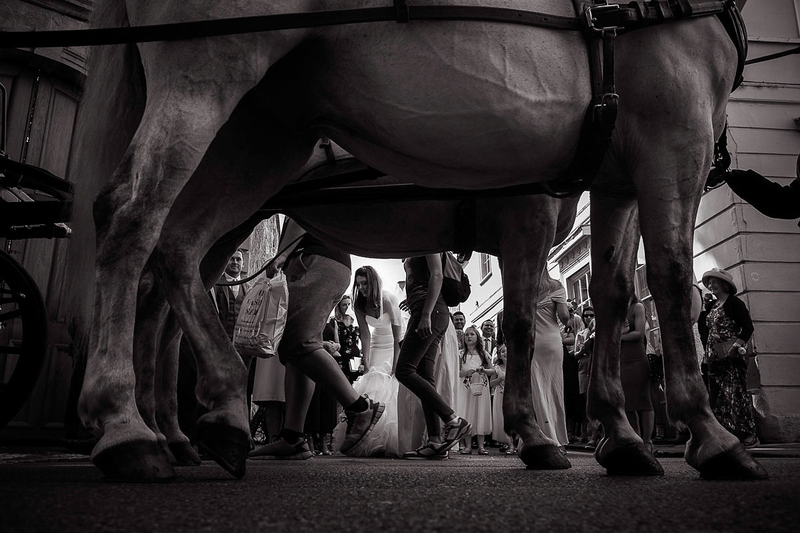 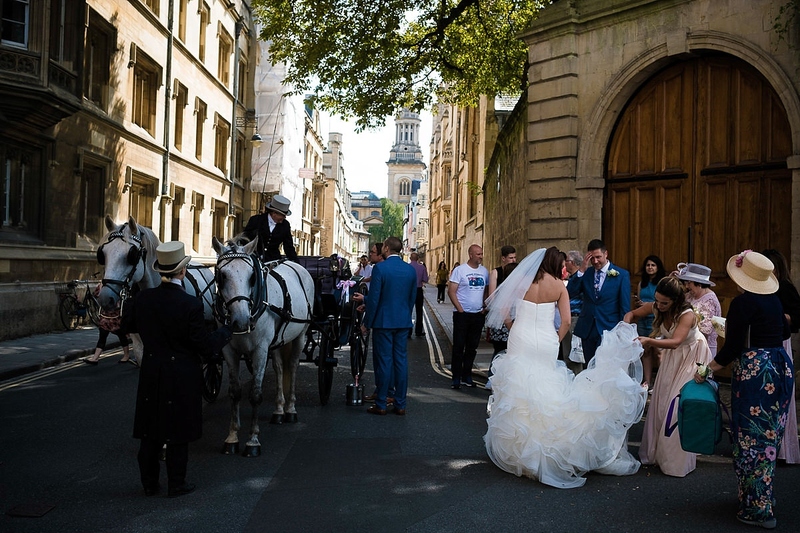 After a lovely service Will managed to surprise Laura with a horse drawn carriage to transport them from the centre of town to The Head of the River where boats were waiting to take the guests up the Thames to The Perch. 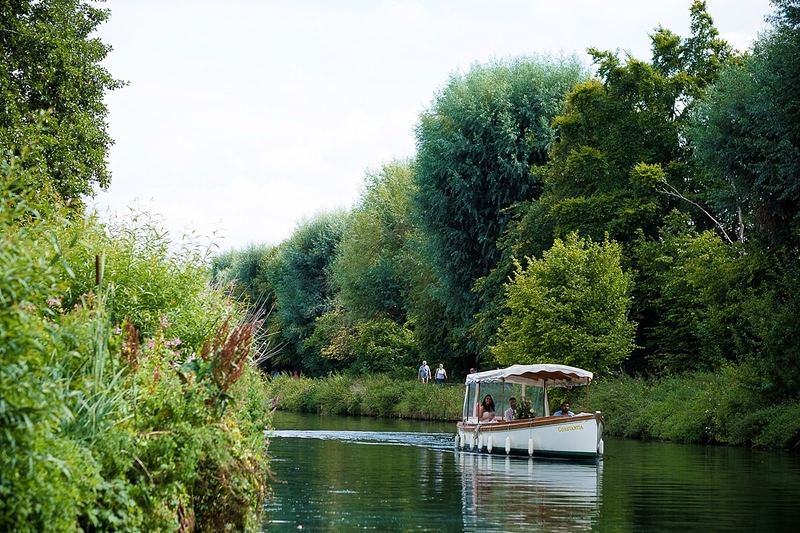 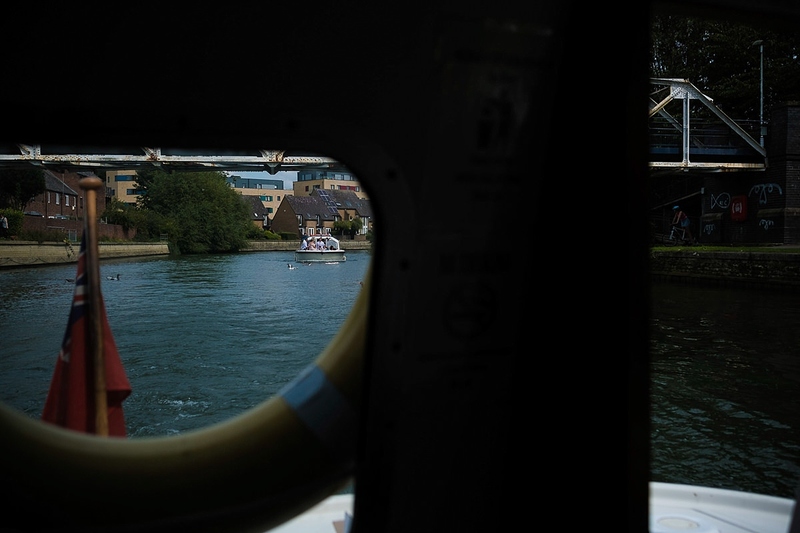 It is such a lovely way to travel through Oxford and the weather was fab providing cracking views over Port Meadow. 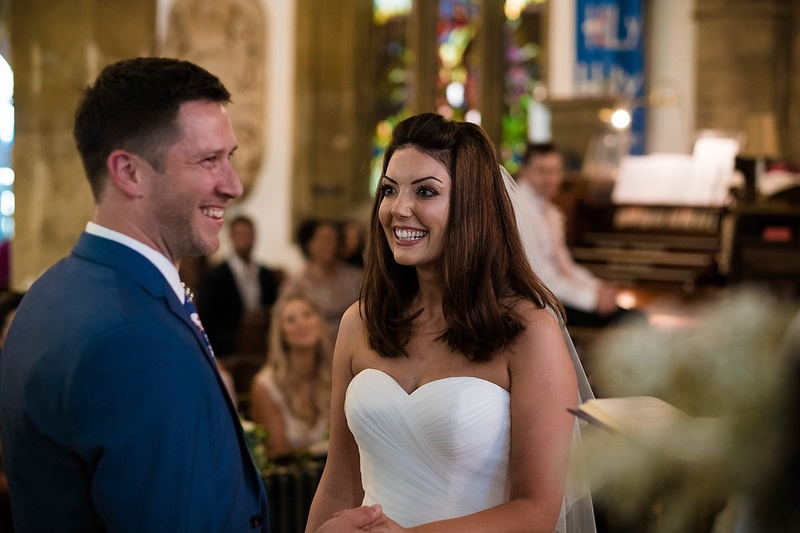 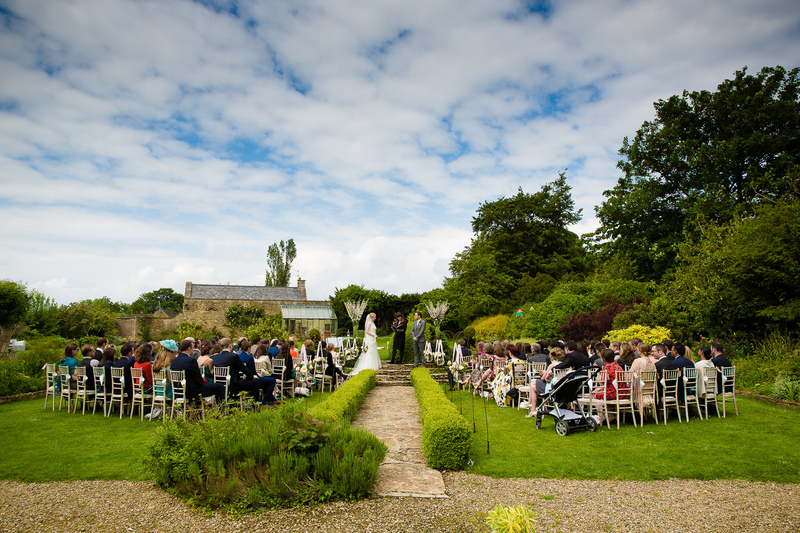 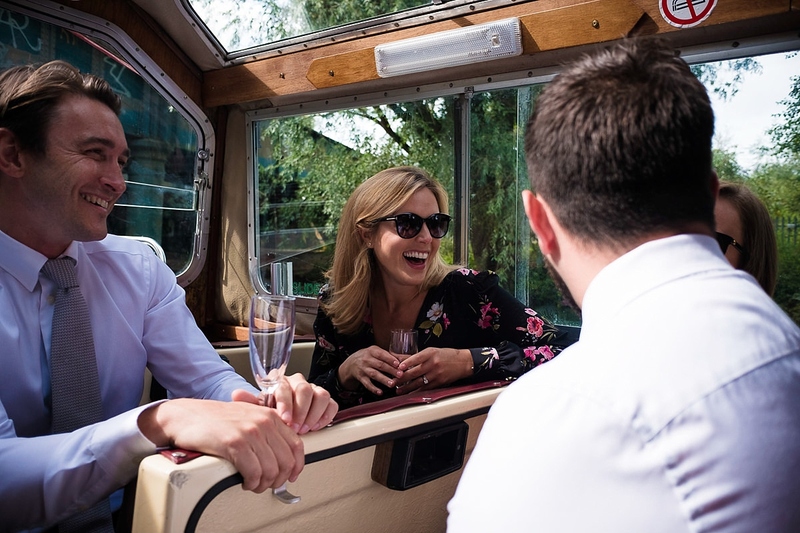 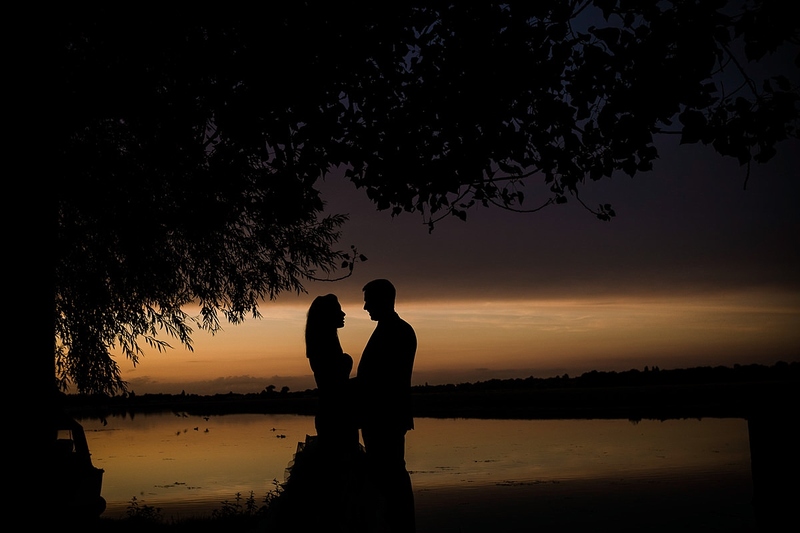 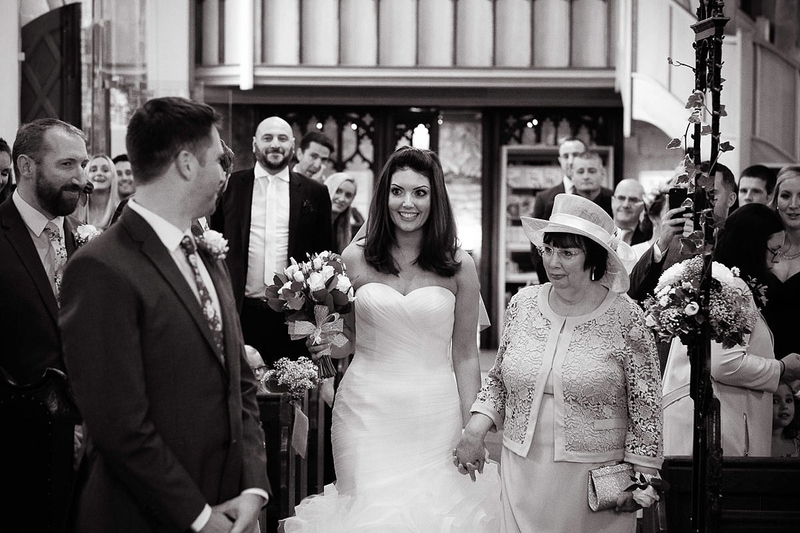 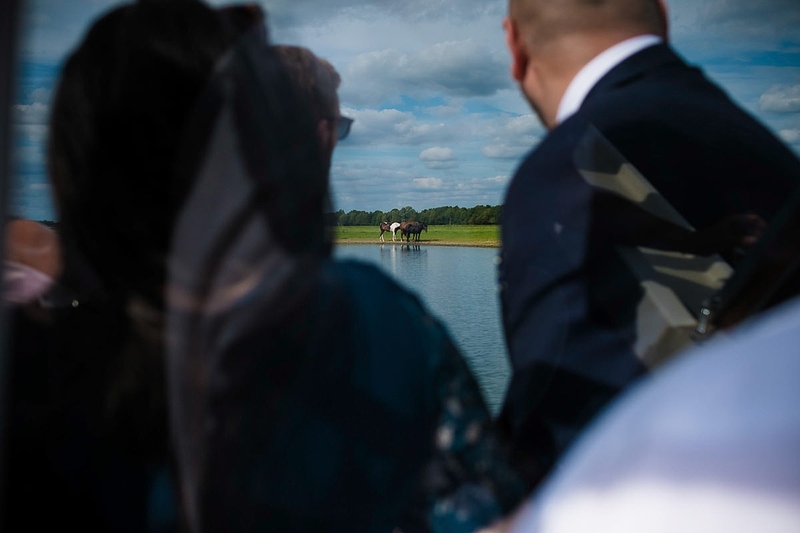 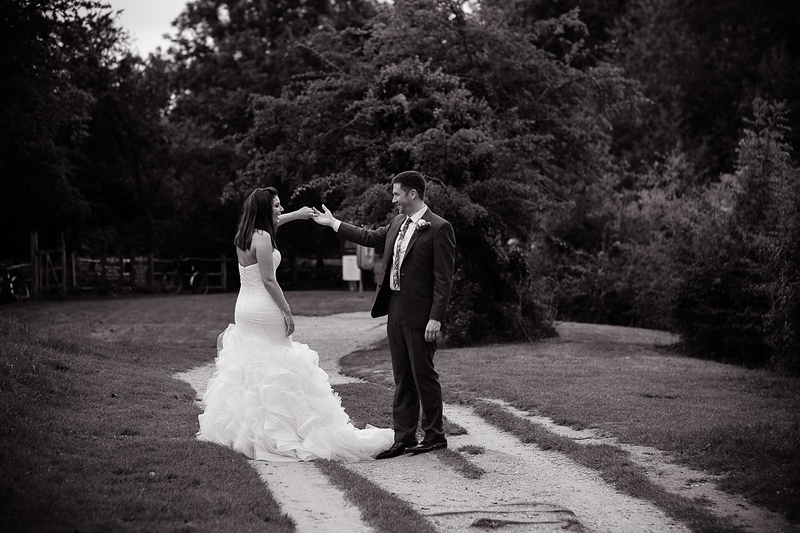 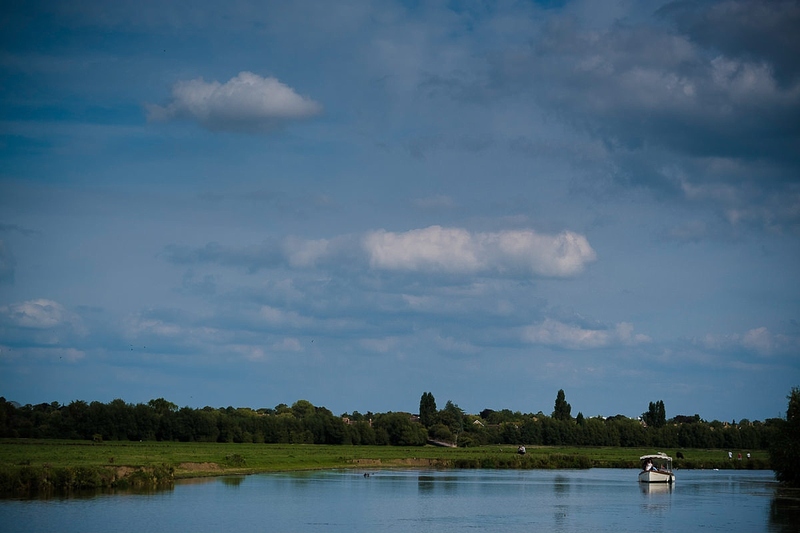 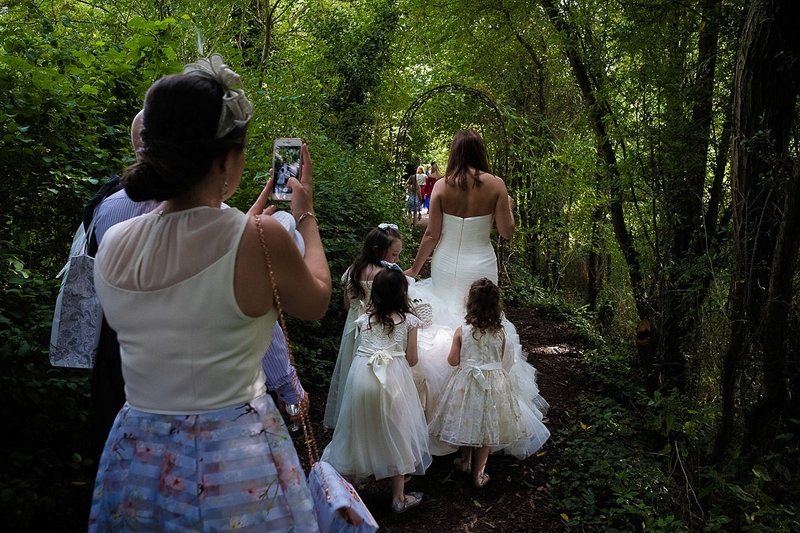 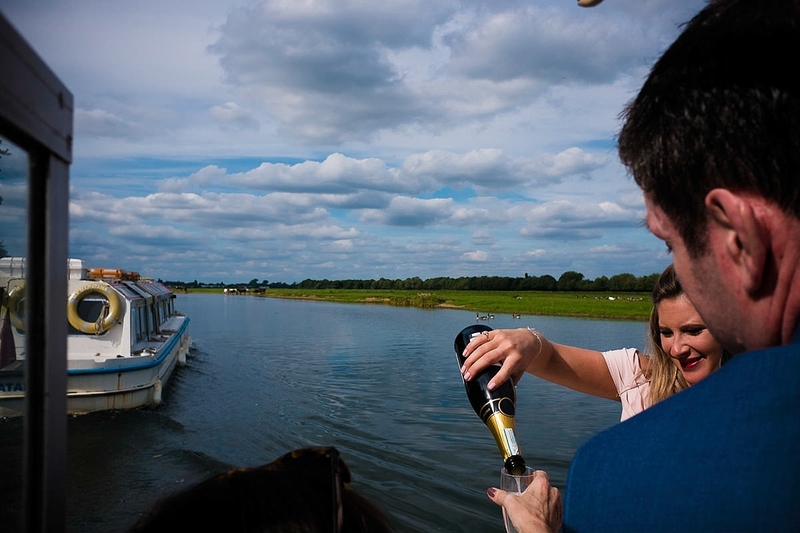 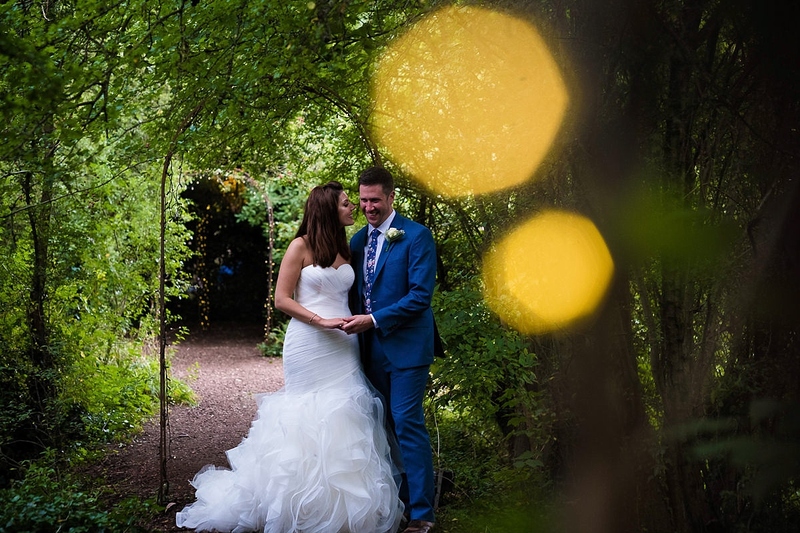 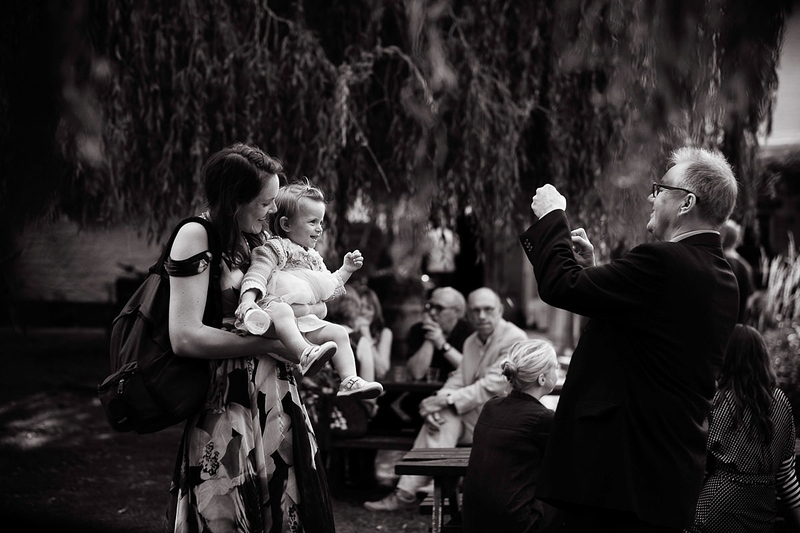 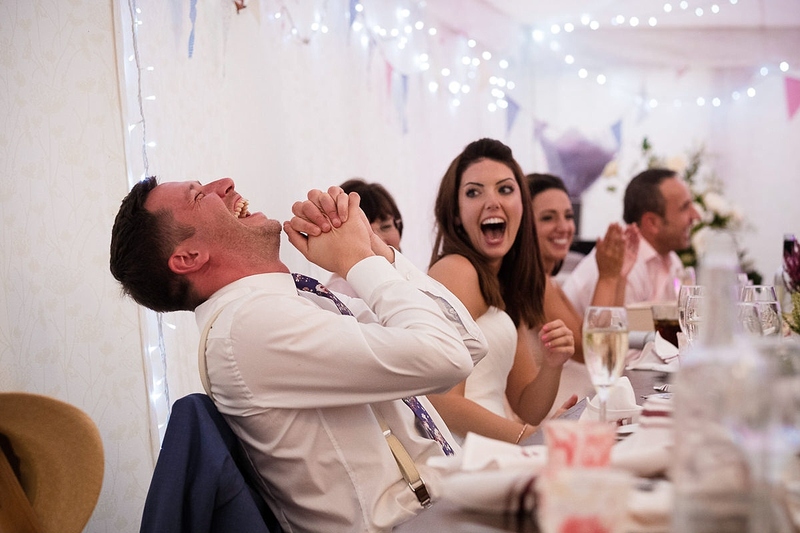 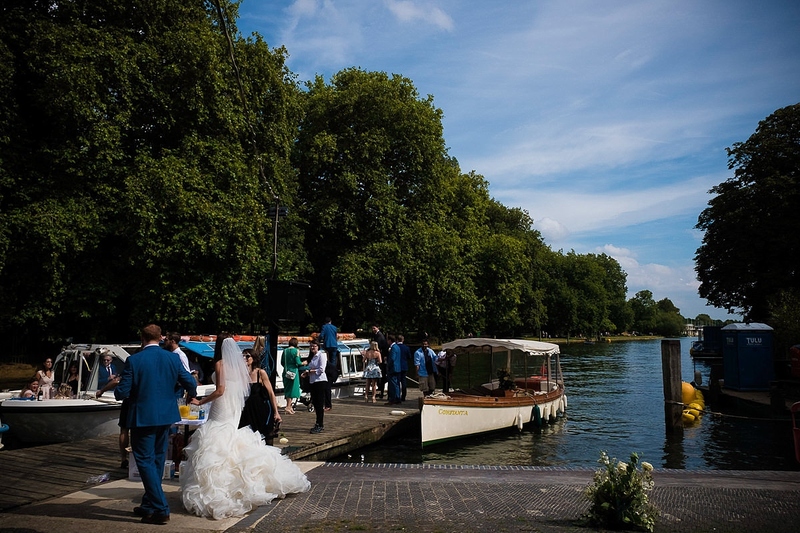 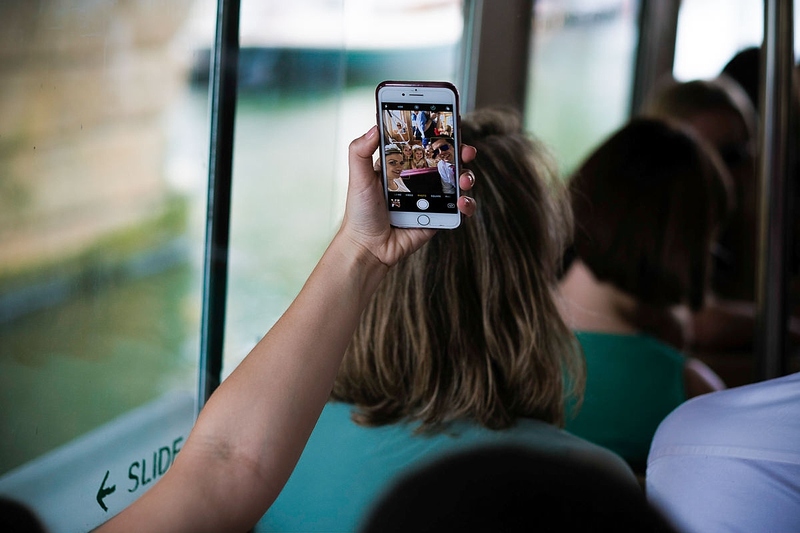 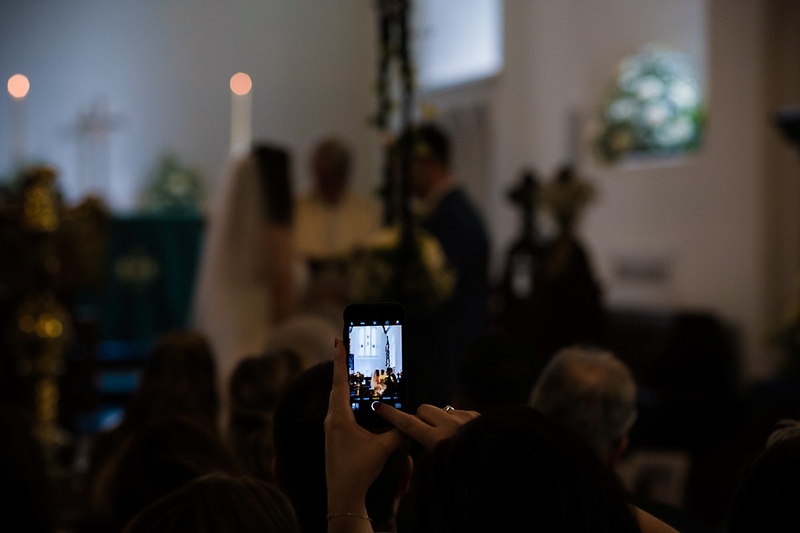 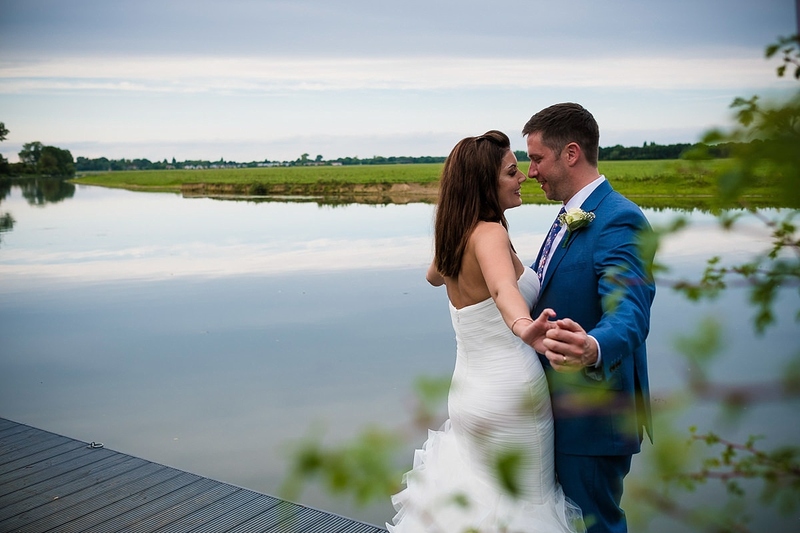 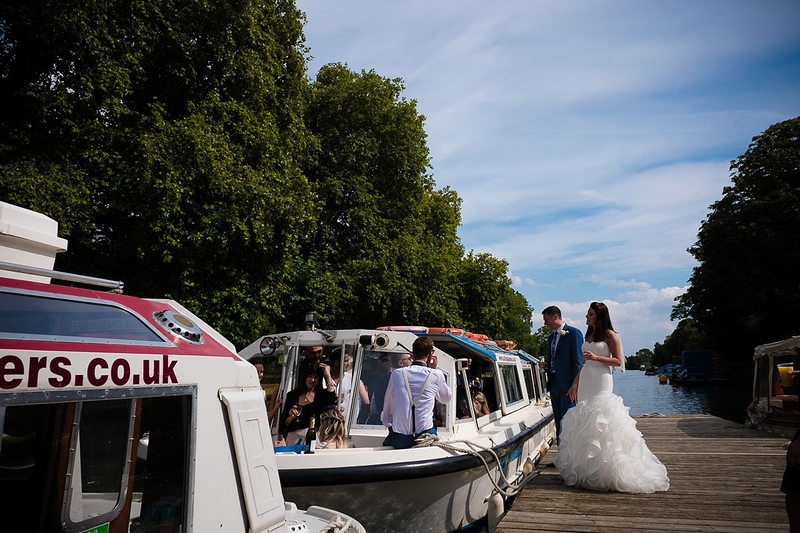 The Perch is a very historic pub located in the small village of Binsey and sitting on the banks of the Thames – it is a beautiful wedding location and offers a professional but relaxed atmosphere. 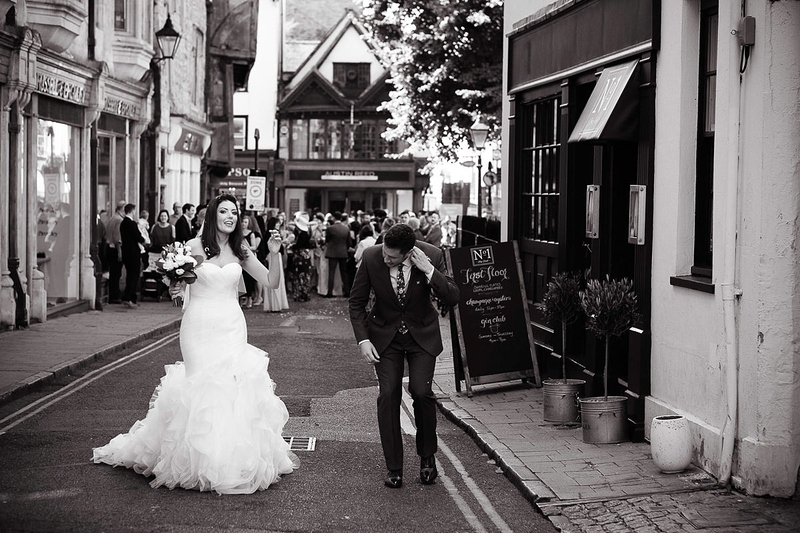 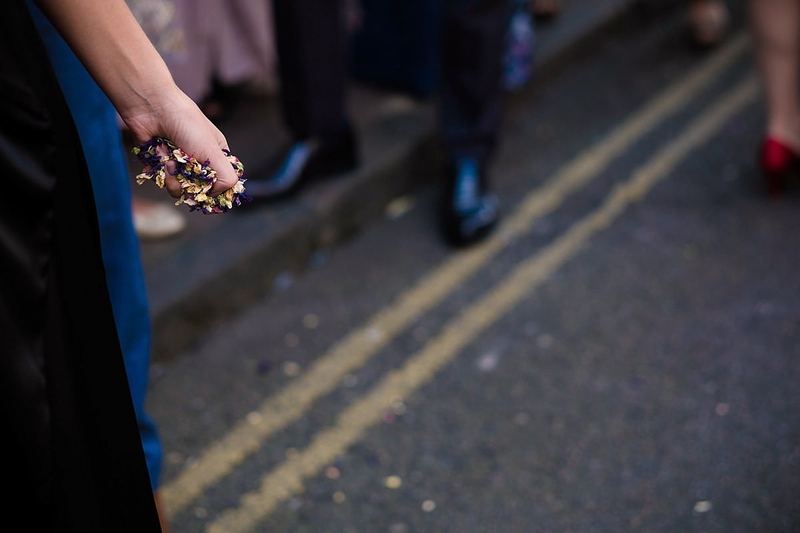 If you are having your wedding at The Perch, Oxford I would love to speak to you about it. 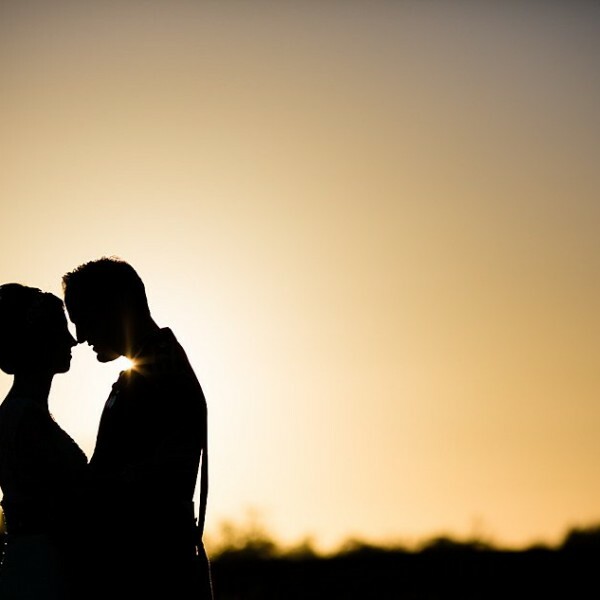 You can contact me by clicking HERE.